There has been much buzz around alleged Apple vehicles being spotted in different areas in the US, with some going as far as claiming these are possibly related to the company’s foray in the car industry. Well, today Apple denied such rumours and confirmed reports connecting the cars to its mapping service. In a support document released recently, Apple says it has been using vehicles around the world to collect data to improve Apple Maps, adding that future updates are coming to the service. 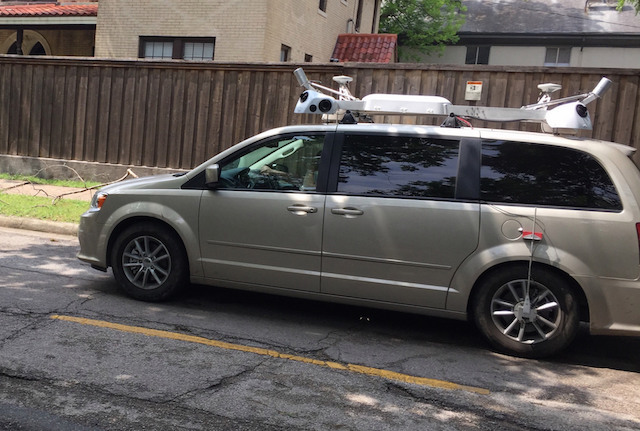 The Apple vehicles – fifth-generation Dodge Caravans equipped with LiDAR camera equipment – are able to collect street-level imagery. 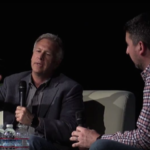 The first report of a minivan spotted in the wild hit the blogosphere back in February. Since then similar cars have been spotted in major cities and metropolitan areas in the US. The support page also announces the driving areas Apple vehicles will hit. Unfortunately, it doesn’t list any Canadian cities, as the company seems to be focusing on improving its mapping service in Ireland, England, and the US. Between June 15 and June 30, Apple cars will drive through Arizona, California, Florida, Georgia, Hawaii, Illinois, Massachusetts, Michigan, Missouri, New York, Texas, Utah, and Washington. For detailed information about the areas Apple is going to map in the aforementioned period, visit the support document.